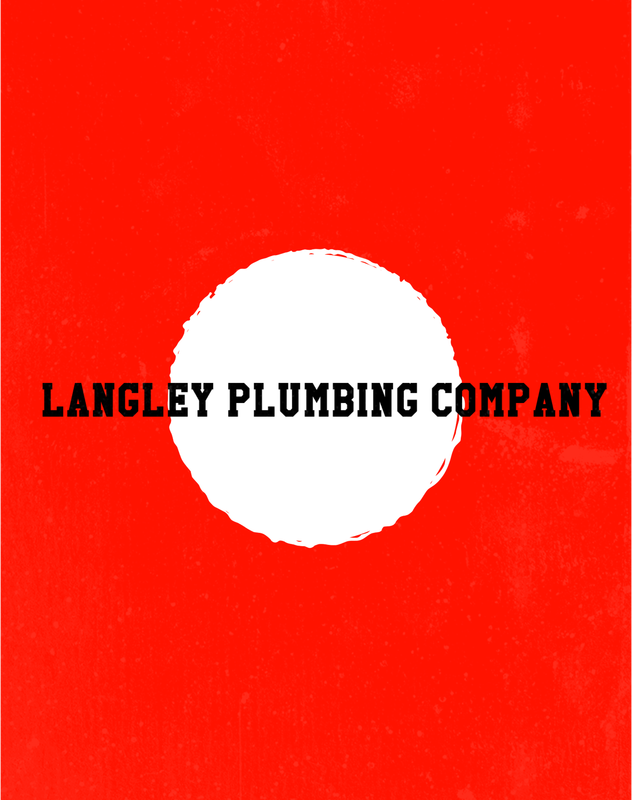 ​At Langley Plumbing Co.,we are proud of our profession. Our mission is to elevate the standards of our industry. We will do this by providing home and business owners with the best customer experience they have ever had - from any business. Like Henry Ford said "You can't build a reputation on what you are going to do". In other words - you've got to actually do the work. We do things a little differently than other plumbing companies. We draw inspiration from industries as diverse as hospitality to high tech. We believe in pushing ourselves to be better every day - we are striving to be recognized as the best plumbers in BC. We know that the only way to get there is to have more than just satisfied clients - we need stark raving maniacs out there spreading the word on our behalf. With over 80 years of combined experience we have the technical know-how to get any job done - but that's not what makes us different. Our approach to our most important asset - our people - sets us apart. A modern plumber has to be part technician, part detective. Often problems are hidden behind layers of old renovations, previous shoddy workmanship and changes in ownership that require us to dig deep into the issue to come up with the best solution. A little known fact is that this isn't really trained in plumbing school - so when we are bringing on a new employee we're not just looking for experience. We’re looking for those traits that simply can't be trained. It's not unusual for us to turn away a highly experienced veteran with a big ego in favor of a hungry more junior plumber with a burning desire to be the best. The plumbing industry has had a few black eyes over the years. The main reason for this is most plumbing companies are started by good plumbers that don't have a clue how to run a business and have no background in project management or understanding of how to measure customer satisfaction. 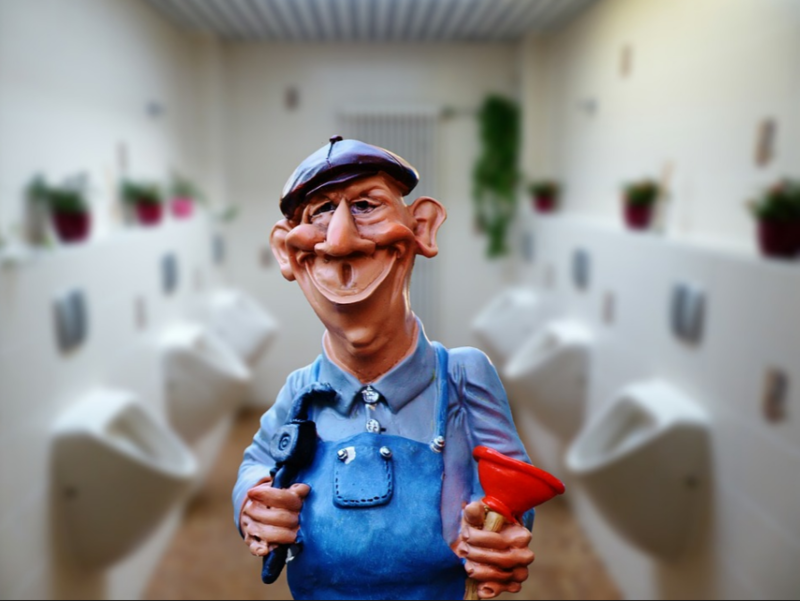 Fixing leaky pipes is just one aspect of the business - like any business there is a myriad of other factors in running a successful plumbing company. We strive to go beyond just what is required - we want you to be blown away by our service. Still not convinced? Get in touch and feel free to ask for references - we've got them in spades. We're even on YouTube. We hope to get the chance to prove our commitment to customer service - we're not looking for merely satisfied customers - we are looking for raving fans. Looking for a quick price or just wanna chat?